A two Judge Bench of the Supreme Court on Tuesday held that industrialist Vijay Mallya is guilty of contempt for willful disobedience of Supreme Court's order. A bench of justices A K Goel and U U Lalit had reserved the order on the contempt petition filed by the consortium of 17 banks led by SBI on March 9. In a major breakthrough for the Indian law enforcement authorities, the Scotland Yard on April 18 arrested Mallya in London. He was produced before the Westminster Magistrates’ Court today and was later granted bail. Union government is looking at ways and means to get Mallya extradited. The bench had earlier asked Centre to brief it about modalities under which its order against Mallya could be enforced as he left country and living in UK. Attorney General Mukul Rohatgi, representing the consortium argued that Mallya did not disclose USD 40 million deal with Diageo to the court and alleged that he took the apex court for a ride and cared two hoots for the courts and said the government and the banks were taking all steps to bring him back. 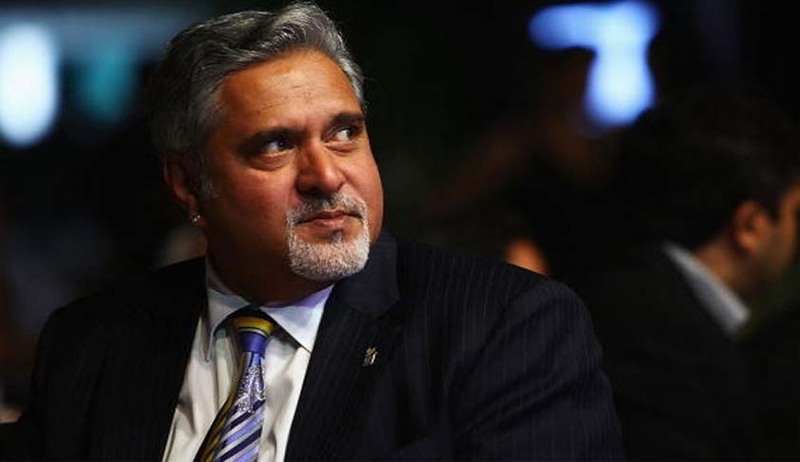 It was on July 25 that the Supreme Court issued notice to Mallya on a petition filed by the banks consortium seeking initiation of contempt of court proceedings against him for non-disclosure of his assets despite a specific order from the bench three months ago.